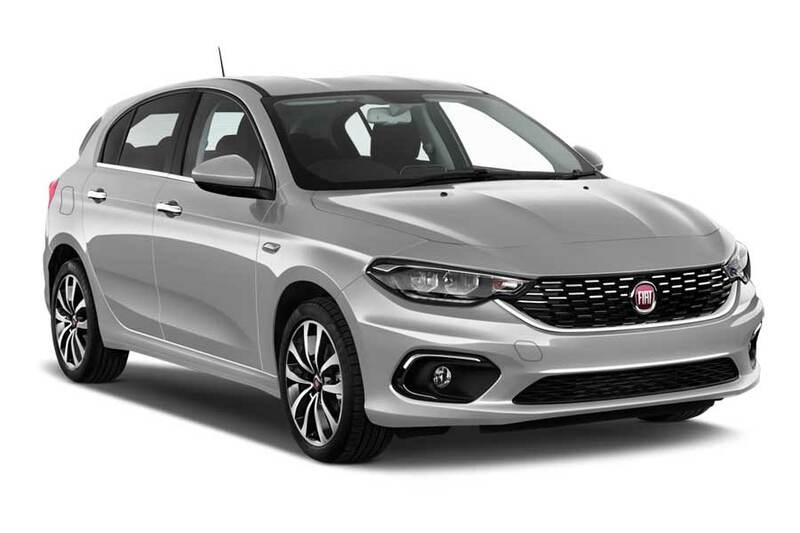 On this page, you will find the prices for Economy car rental in Zadar Airport [ZAD], Croatia from the best rental companies. Our service allows you to compare the prices for different cars and choose the best option of Economy rental car for you. 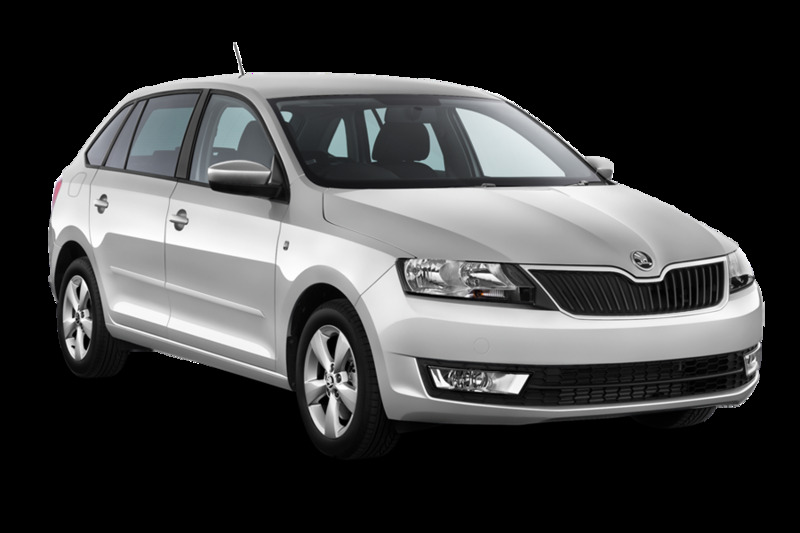 Below are the lists of Economy cars, available for rental in Zadar Airport [ZAD], Croatia, as well as nearby locations. These lists contain the models and basic characteristics of cars, as well as their approximate prices. They allow the estimation of the level of prices and the range of the possible options. To learn about the precise prices and availability of the cars for the required dates, please fill in the dates of the beginning and the end of the rental in the search form above and press the “Search” button, or just press the “Check” button below the image of the car you prefer. The presented lists contain the data obtained by our system from the previous car rental requests in Zadar Airport [ZAD], Croatia and the nearby locations. Since the prices depend on the season of rental, the actual prices on the requested date may be different from the represented ones. Where can I pick up a Economy in Zadar Airport [ZAD], Croatia? Sometimes you may get a free upgrade, meaning that an economy class car may be substituted by a compact car at the same price. You may save up to 30-40% of the sum renting a car in Zadar Airport [ZAD], Croatia and choose a car of a higher class. But this may bring additional expenses for the fuel.